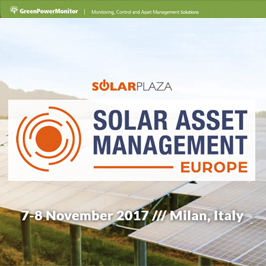 GreenPowerMonitor sponsors Solar Asset Management Europe 2017, the leading conference dedicated to the optimization of the operational phase of PV plants and portfolios organized by Solar Plaza. Besides, GPM will be exhibiting at SAM Europe starting on Tuesday November 7th. 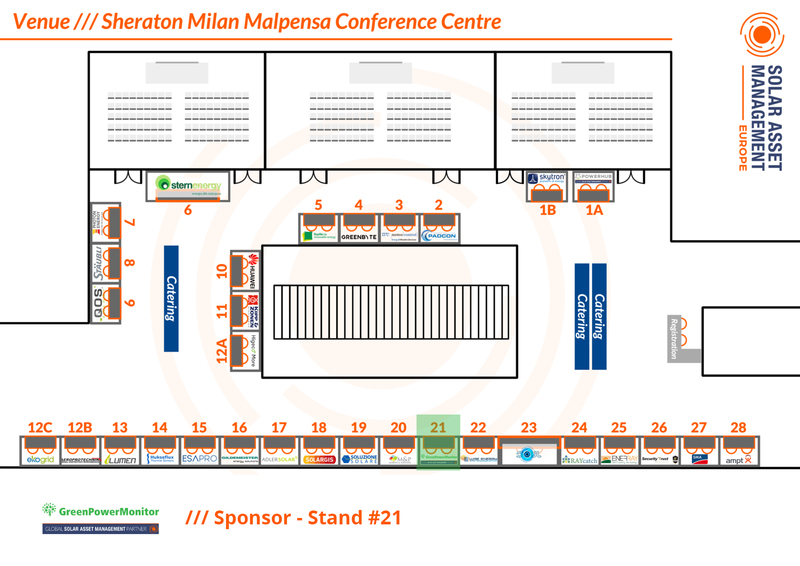 Come and visit our team at stand 21! 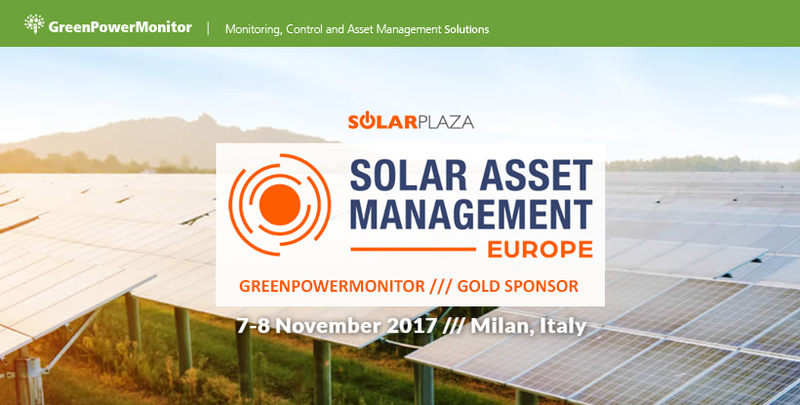 Humberto Roca, COO and Country Manager UK of GreenPowerMonitor will attend the event as a featured speaker and he will join the panel discussion “Data analytics implemented effectively” on day 1. Let’s explore opportunities to partner together! We have exciting technologies and a strong experience that can help your next solar project become a success. Join us and visit us!